CBD For Depression: The Food That Helps Battle Depression? Since When Is CBD A Food? How Can CBD Help With Depression? You may be confused about starting with the title of this article. Since when is CBD a food? If you’re wondering about this, you may be interested in knowing that yes, you can eat CBD. Some people like to crush CBD powder up into their food or even add it to smoothies and the like. You can cook with CBD in a wide variety of ways. So what are the benefits of consuming CBD in this way? Well, it provides a more subtle and convenient way to get your CBD intake, according to some people. 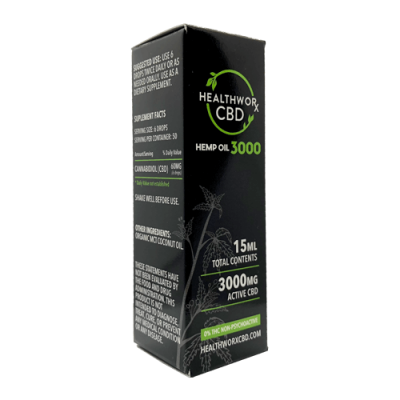 Some cons include the fact that it does give a lower level of bioavailability, but many people like to use CBD in this form. So, that’s how CBD can appear in an edible format. Eating CBD is an easy way to get your daily dose of CBD, though it can be a little more difficult to control the dosage. Still, if CBD can offer benefits like helping to fight depression, many people will be interested in trying it for themselves. 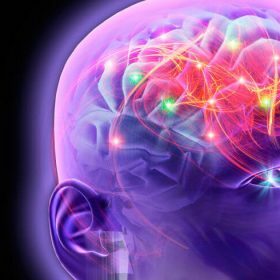 Wondering how CBD can affect the brain? 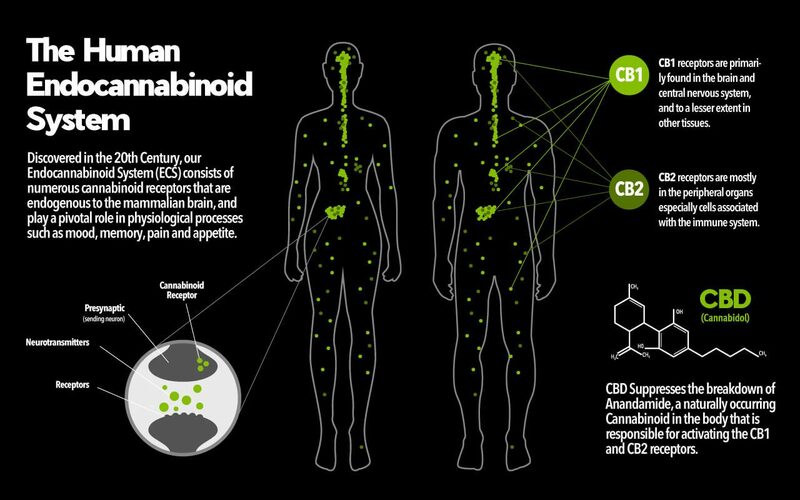 The best way to explain their interaction is to describe one of our body’s systems, the endocannabinoid system. Not many people are even aware that this system of neurons and synapses exists in our bodies, as scientists only made this discovery in the past couple of decades. Nonetheless, this internal body system is an important one. It produces cannabinoids much like the same chemicals found in the cannabis family of plants. In other words, yes, you may be helping to supplement your body’s existing supply of cannabinoids by using CBD or cannabis! But how does it affect the brain? 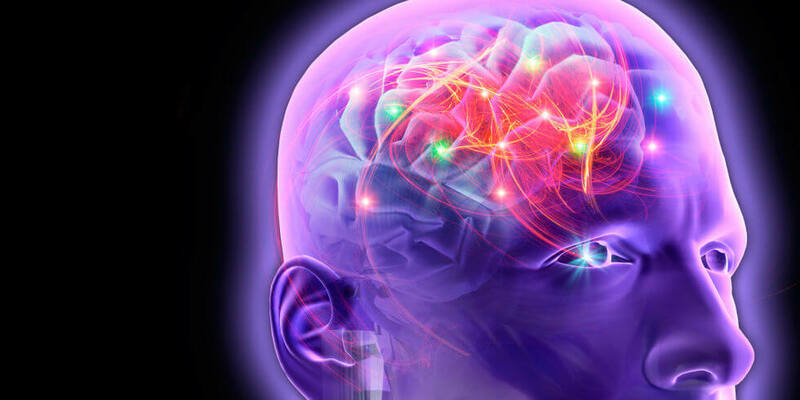 It seems that the chemicals in CBD work with the existing neurons and synapses of your endocannabinoid system to protect and nourish your brain and nervous system. Providing an extra boost in supply to your endocannabinoid system may help to elevate your spirits, keep you calm and centered, and also provide external benefits like pain relief and the like. Another critical thing to note about how CBD interacts with the brain is that it will not get you high. CBD does not contain the psychoactive compound THC. THC is the chemical responsible for the side effect of getting stoned when you smoke pot or use full spectrum cannabis products. So, you can rest assured that although CBD does come from the cannabis family of plants and may offer therapeutic benefits to your brain and overall health and wellness, it will not get you glued to the couch. It will not provide a high as a side effect of use, and therefore it will not affect your brain in any negative way. That’s one of the traits of CBD that make it so popular among such a wide range of people. Many people, whether healthy or a patient of some disease, are interested in trying marijuana for its health benefits. However, not everyone wants to experience getting high or feeling lazy during the day. That’s why CBD offers such a great solution. It possesses many of the same healthful traits that marijuana does, but comes without any negative impact on the brain and daily functioning. Could CBD be able to help with depression? It interacts with the brain, and it’s the chemicals in the brain that lead to depression, right? So most people assume they would cooperate and affect each other somehow. This seems to be true. After all, depression has to do with the neurochemistry of the brain. And so does CBD. Of course, depression is not only a chemical imbalance. Other factors come into play too. However, if you can alter the brain’s chemistry, you may be able to help get the depression under control too. That’s why in some cases people receive a prescription for antidepressant drugs. CBD may be an excellent alternative to those drugs for some people in some situations. In other words, of course, CBD is not a cure-all for depression. However, it may be able to help. 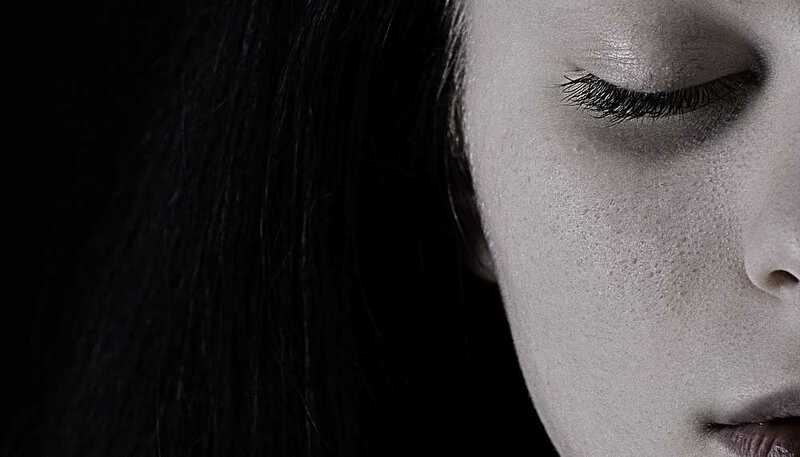 Due to its unique properties and its ability to interact with the brain, CBD may be able to make an impact on a person’s depression symptoms. This is how CBD has the unique ability to interact with the cell receptors in our brains. This, potentially, could lead to an improvement in symptoms of depression. When it comes to CBD and depression, is there any evidence or scientific proof to back up these claims? Luckily, yes. Of course, the current body of research desperately needs more room to expand and grow. However, the information we do currently have is promising for the future of CBD. “Two recent studies uncovered these benefits of CBD oil with symptoms of depression. In one study, conducted in 2011 while studying the modulation of the serotonin system through endocannabinoid signaling, researchers found “ample evidence that endocannabinoids are important regulators of stress responses.” Thus it can be assumed that, during the depression, plant cannabinoids such as CBD can regulate one’s response to stressful situations. Unfortunate as it is, “depression affects an estimated one in 15 adults every year and one in six people at some time in their life” according to the American Psychiatric Association. In other words, depression is not an uncommon illness. If you’re battling through depression, you should know that you’re not alone. Not at all. Of course, we don’t want to live in a depressed society. But the facts are that modern-day struggles have led countless people to experience mental distress and suffer from upsetting conditions like depression. So what else can you do to help combat a depressive slump if you ever find yourself in one? You may not feel up to doing much of anything, but it’s crucial that you continue to take care of yourself even as you experience the deep sadness you feel. Whether or not you include CBD in this mix, the below are a few things you should consider doing if you feel yourself slipping into a downward spiral of unpleasant emotions. Whether you feel like it or not, doing these things can help lift your spirits and boost your mood. One of the best things you can do for yourself if you are beginning to feel depressed or sad is to go out. Spending time in the sunshine and getting fresh air can work wonders for your mood. Some people suffer from a seasonal form of depression. This mental health condition is called Seasonal Affective Disorder, or SAD for short. Seasonal Affective Disorder mostly affects people who live in places that grow cold, dark, and gloomy during the winter months. If you live in a place like this, you may be trapped inside for months at a time. However, sitting by a window or otherwise doing what you can to get exposed to sunlight and outside oxygen can be very good for you. Some people even buy unique UV lamps that can significantly help improve mood and wellness levels. One great option is to go on a walk outside. Not only will you get to experience the pleasant effects of taking a stroll in nature, but you will also get your blood pumping and help your body stay active. All of these are essential parts of feeling well and happy. Why not take some time out to unwind with a great book? Add in a hot cup of tea, and you have some of the best ingredients for a ritual of self-care. Reading an entertaining or enlightening book can help uplift you. Whether you want to expand your mind and learn something or just get lost in a juicy story, you’re sure to be able to find a book that appeals to you if you don’t have one already, head to the local public library to get a free library card. Then let your imagination soar as you choose a new read. Reading is the perfect way to entertain and distract yourself without drowning your sorrows on a screen. The TV and social media can add to your level of depression, not lift it off your back. You may not feel like socializing or seeing anyone, but spending time with friends is another great way to combat depression. It helps when you feel supported, loved, and cared for. Sometimes you need to remind yourself that there are people who love and care about you. Of course, meeting up with friends who will encourage you to take part in unhealthy activities may not help. Sure, going out and binge drinking or something of the sort may be spending time with friends, but it is unlikely to do much for your depression. Instead, spend time with friends doing healthy or enriching activities that you both enjoy. Maybe you go on a walk together, take an art class, go to the movies, or cook dinner together. Whatever you like to do, surround yourself with family and friends and feel your mood elevate as you go. These are two of the biggest things that can make a significant difference when it comes to depression. Your body needs nourishment. Keeping it in tip-top shape and feeding your body healthy, nutritious foods can make sure you are giving your body the right fuel to maintain optimal health. Also, exercise releases endorphins and other healthy chemicals that boost your brain’s happiness levels. Going on a walk or run or taking a workout class can turn your mood around. Whether you eat CBD or just good old fruits and veggies, what you put into your body matters. Make sure to treat your body as a machine that needs good fuel to operate well. By doing this, you can make sure to optimize your body to help stave off depression before it hits. This entry was posted in CBD Science, Lifestyle, Treatments and tagged cbd effects, Depression.